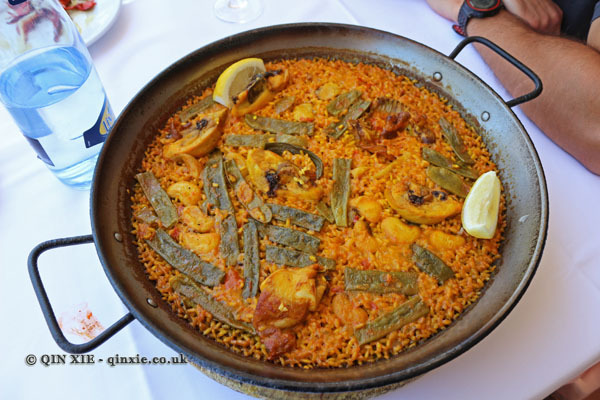 The national dish of Spain is often considered to be the paella, but did you know it comes from Valencia? Or more precisely, the area around the Albufera Natural Park to the south of the city, where rice is grown using water from the lake. Traditionally, the paella would be made in a flat pan with rice, spices and any other ingredients local to the region; this could include chicken, rabbit, fish and even rats! Thankfully, rats have long since disappeared from this popular dish. Stuttgart, a south German city that’s the capital of the Baden-Württemberg state, is not the most obvious place to go for a short break. 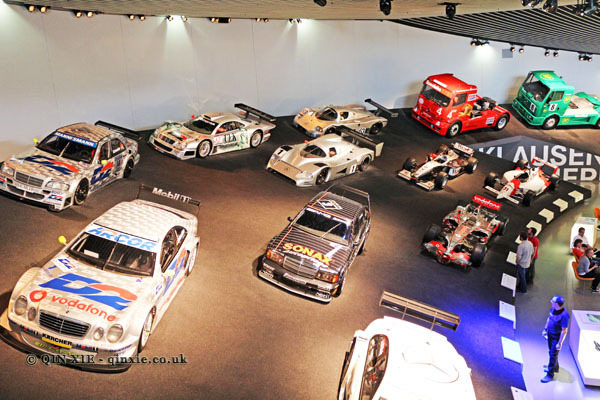 Well known for its industry, the city plays host to some well known engineering giants such as Daimler, Porsche and Bosch. Plenty of people go there for work but the city actually has a surprising amount to offer for leisure. The first thing you need to know about Cognac is that it’s a grape brandy made in the Charentes region of France, centre around the town of Cognac. Brandy itself came from the Dutch name “brandewijn”, or burnt wine as in the distillation process that the wine goes through; the wine itself is not actually burnt of course. 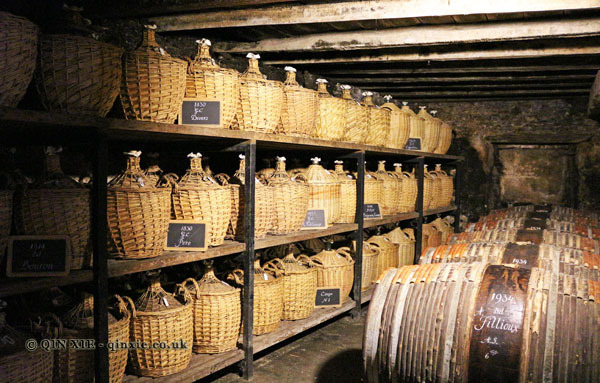 Today, Cognac is produced using grapes from a number of different sub-regions in the Charentes including Grande Champagne, Petite Champagne, Fins Bois, Bons Bois and Borderies. Of these, Grande Champagne is often considered the best region and many houses will choose to declare this on the bottle.